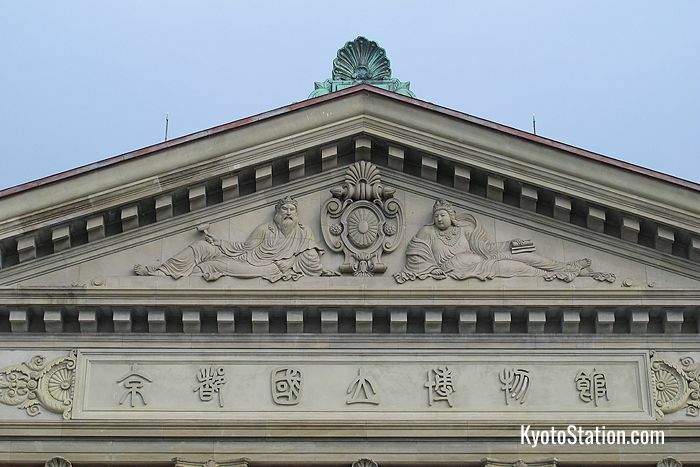 Kyoto National Museum is a major art museum in Japan and one of the country’s four national museums. 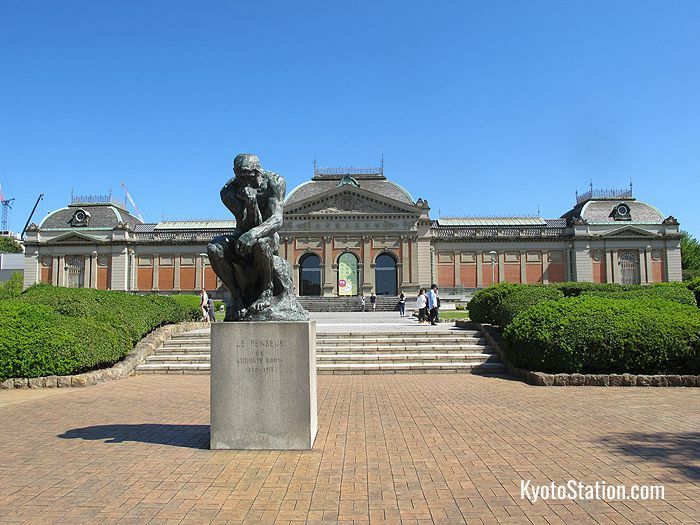 The other national museums are in Tokyo, Nara, and Kyushu. 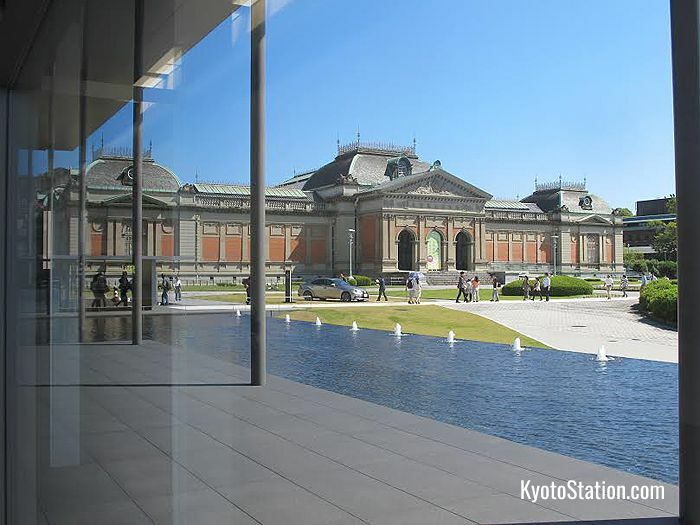 Kyoto National Museum has two main buildings set in pleasant gardens: the Special Exhibition Hall and the Heisei Chishinkan Wing. The Special Exhibition Hall is the original museum building; a fine red brick Meiji era structure dating from 1895 which is designated as an Important Cultural Property. The Special Exhibition Hall (also called the Meiji Kotokan) was designed in a French Renaissance style by Katayama Tokuma. Katayama was a pioneer of European style architecture in Japan and also designed the Nara National Museum. 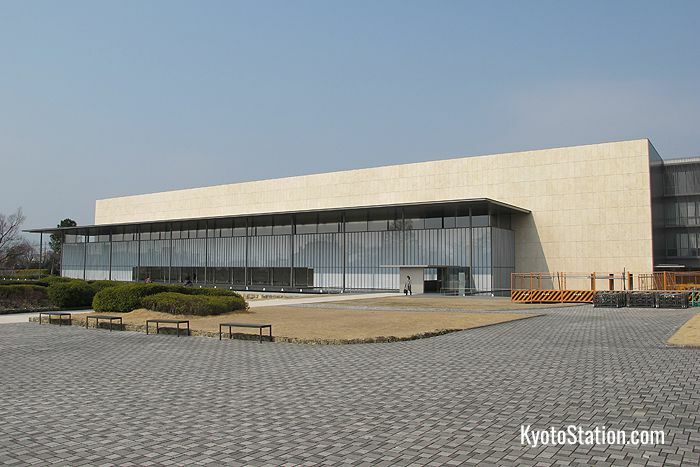 The other main building, the Heisei Chishinkan Wing, is a simple but elegant structure designed by the renowned contemporary architect Taniguchi Yoshio and opened in 2014. This building is used to display rotating exhibitions from the museum’s permanent collection, so this is the part of the museum you are most likely to visit. Inside you will find fascinating archaeological relics, beautiful statues, sculptures, paintings, calligraphy, pottery, metalwork and lacquerware. 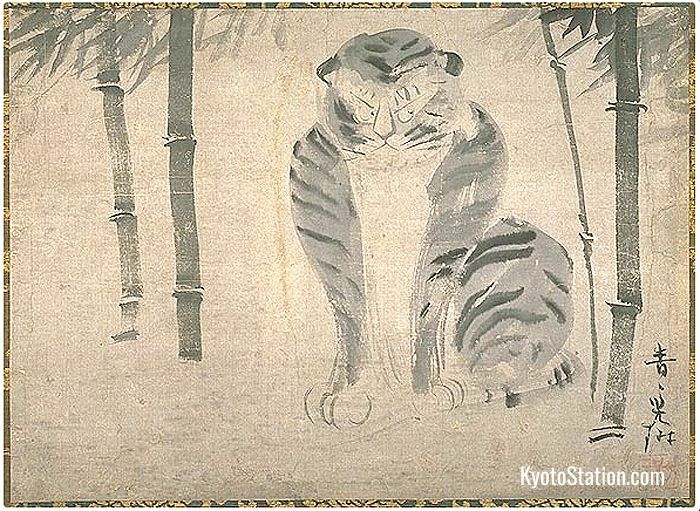 Many of the priceless antiquities on display are on permanent loan from Kyoto’s many temples and shrines. This wing of the museum also has a restaurant area and souvenir shop. You can find a café by the museum’s south gate. 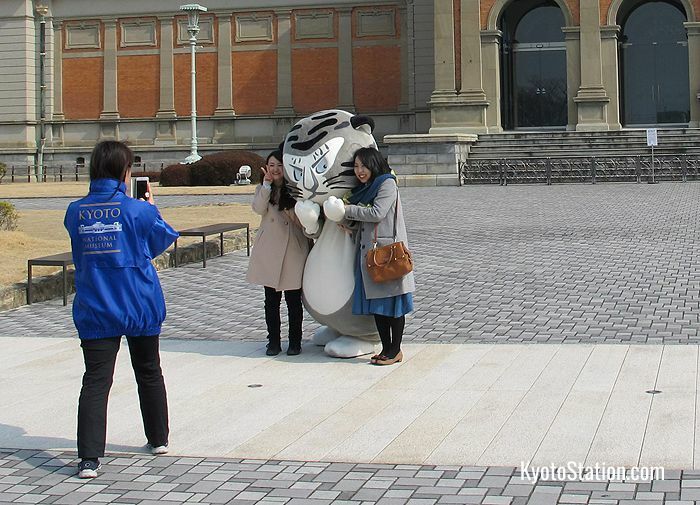 If you are lucky when you visit Kyoto National Museum, you may also get to meet Torarin, the museum’s official mascot. 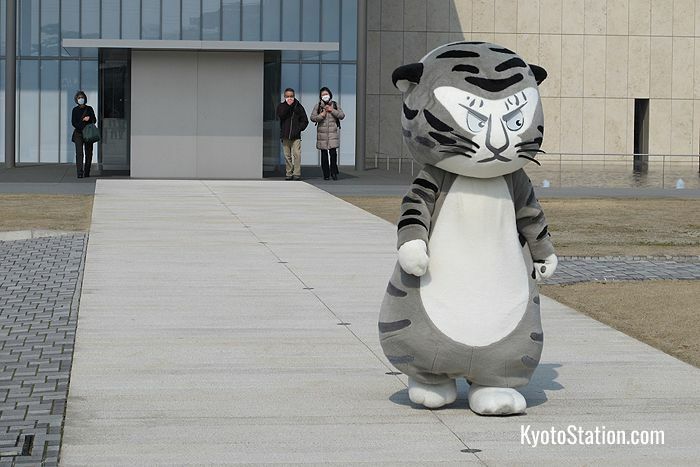 This mascot was inspired by an 18th century painting of a tiger, tora-no-zu, by Ogata Korin. You can find plenty of souvenir items featuring Torarin in the museum shop, which include, mugs, bottle-openers, t-shirts, playing cards, and of course cuddly toys. Regular art reproductions, post cards, and art books are also on sale here. The museum is directly across the street from the Sanjusangendo temple, so these two locations can easily be visited together. 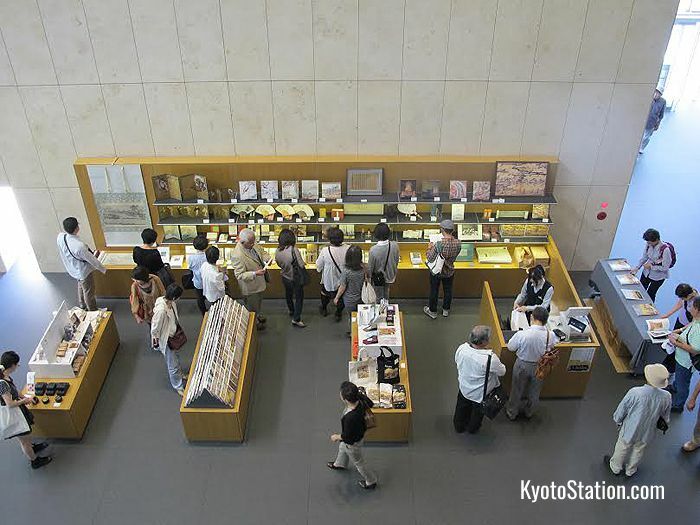 The museum is a 6 minute walk from Shichijo Station on the Keihan Main Line. From Kyoto Station’s east exit bus terminal take Kyoto City Bus 206 or 208 to the Hakubutsukan Sanjusangendo-mae bus stop. To walk from Kyoto Station would take about 20 minutes. Closed on Mondays. When Monday is a national holiday, the museum is open but closed the following Tuesday. The museum is also closed for year end and New Year’s holidays. For special exhibitions, special fees apply.